So as the piracy of songs increases and the millions of dollars decrease for music artists, some of them have decided to fight back. Rappers in particular. The new turf war is on, and this time instead of spittin’ lyrics, and dissin’ which coast you’re from, this war is all about what you put over your ears. Headphones. 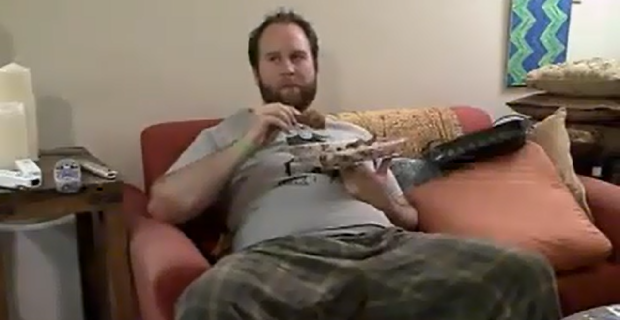 And from what we see, this could get straight up nasty. 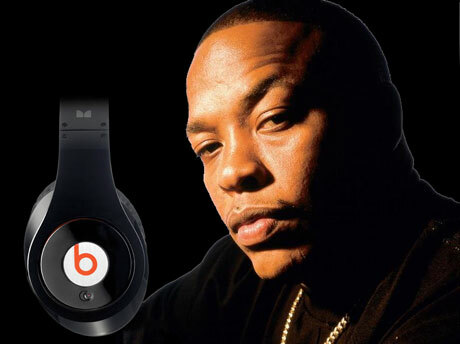 Dr. Dre has created Beats by Dr. Dre. These are very high-end headphones so you “can hear the music the way the artists wanted you to hear it” for only $350. 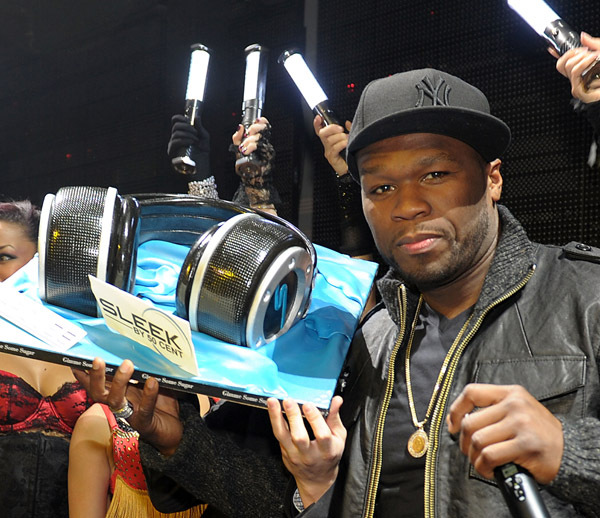 Ludacris has his Soul headphones, and recently announced, 50 Cent has his own headphones too, Sleek. Not to be outdone however, LL Cool J is also joining this “merchandise thang”. 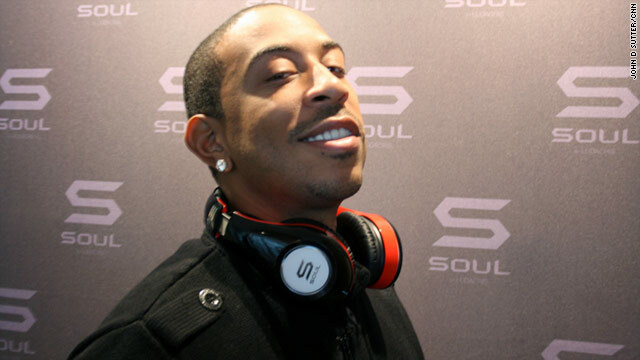 Instead of joining the headphone war, LL has decided to do one better by tapping into a new market that, he says, has tons of potential, and he wants to do it before the other rappers decide to follow. LL has decided to go after the shoe market. Nurse’s shoes in particular. Three Hundred and Fitty Dollars? Dammmm! 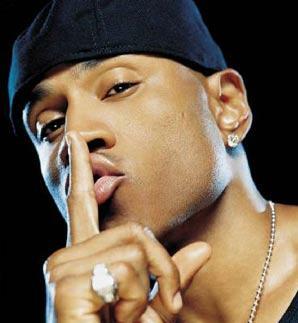 Cool J sees the unlimited cash cow with his new footwear, LL’s Nurse Kicks. “These shoes are dope, white and way comfy” (apparently the ONLY thing that is both dope and white). LL says that nurses are on their feet all day; they need something comfy, clean, and gives them some serious hospital swagga. Nurses these days are just walkin’ around all whack with their plain-Jane shoes. 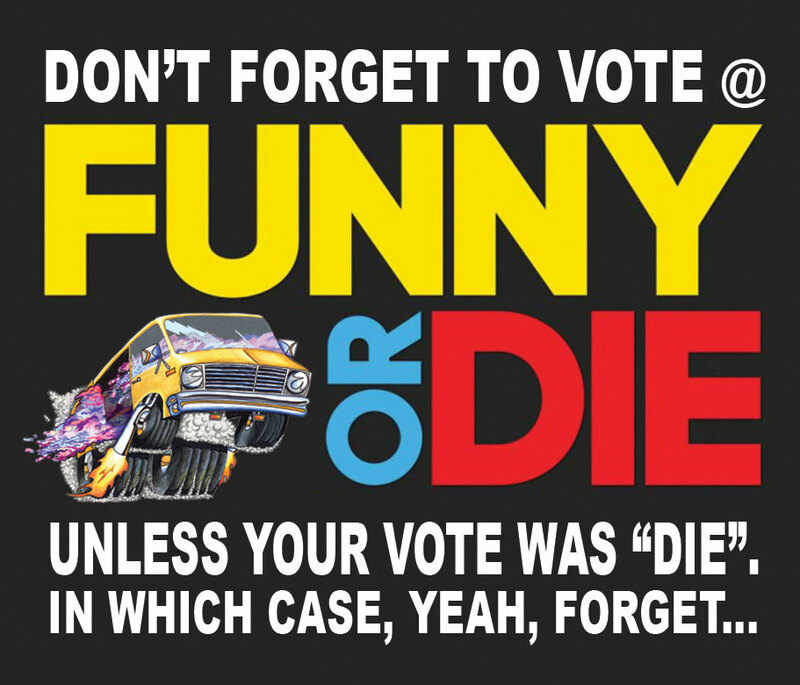 They ain’ t got no bounce, no deliciousness. That’s all about to change once these babies are introduced. 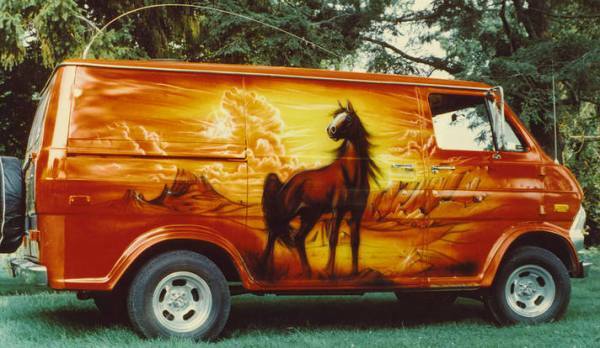 Nurses will be straight pimpin’ up and down the hospital corridors now. Ready for some badass hospital swagga? Another bonus for LL’s Nurse Kicks is that they exercise the calves and give a firmer bootay. Not only will you look dope in these new shoes, you’ll also walk your way to havin’ an onion like J-Lo. 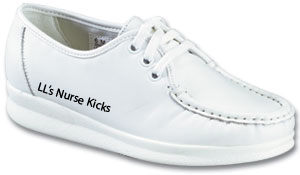 LL’s Nurse Kicks will sell for $49.99 and they will come in white, navy blue, and two shades of taupe.